Have you started getting your lake home ready for Ohio winter yet? I know, I can’t believe it’s almost here either! One of the easiest - and cheapest - things you can do to prepare for the cooler temperatures is to buy a $2 protector for your outdoor faucet. This will keep cold air from getting into your pipes and flooding your basement with frozen water, which can cost up to $15,000 to fix. Don’t you love finding a cheap solution to prevent a really expensive problem? This article has some other great tips for winterizing your lake home, and if you need any other ideas on how to protect your investment, feel free to ask. Why Lake Living? Lets "Dive In" !! If you’ve never experienced the Lake LIving Lifestyle, then make this the year that you take that dive! There are several reasons why living at the lake is one of the best decisions you will make-- especially if it’s Apple Valley Lake. Feel free to comment at the end of this post if you have any additional benefits to living at the lake! Living at the lake never leaves you bored. Even during the long, somber winter months. There are always activities in which to participate. At any time, check out the Cider Press for ideas. You should always have something to do or someone with whom to connect. Living at the lake is relaxing. Let’s face it; life is stressful. 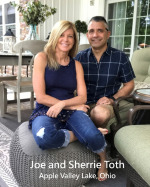 We are juggling jobs and sports and bills and kids and whatever else it is that we juggle. What a better way to relax and ease your mind than to sit in a chair on a dock or at a beach and take in the sights and sounds of the lake? Just closing your eyes and feeling the breeze on your face, the warm sun, the sounds of the waves against the dock and the chirping of birds. Ahhhh. So refreshing! Living at the Lake allows you more privacy. Unlike the more urban/ suburban developments, Lake Living makes it possible for you to live in more seclusion. Sure, you have neighbors, but they’re not all in your business. Unless, of course, you want them to be. Traffic moves slower. Let’s be honest. No one really enjoys cars and other motor vehicles racing up and down the streets; especially if you have children or pets. It’s noisy, annoying and poses a real safety concern. Here at Apple Valley, as a community, we had the speed limit lowered to 25 miles per hour. This really helped us feel that much safer. Living at the lake allows you to be the spot where everyone wants to go! The spring and summer months bring many reasons to celebrate. Anything from birthdays, to Memorial Day to the Fourth of July, there is basically a time and purpose for spending time with family and friends at the lake. Dust off that barbecue and get the towels ready, because living at the lake is a lifelong celebration. Have you been thinking about buying a lake home? Contact our team to get you started! What are some of YOUR favorite reasons to live at the lake? Feel free to add in the comments below. You probably remember that Neverland is the dwelling place of Peter Pan, Tinker Bell, and the Lost boys. Well, if you have an extra $100 million lying around, maybe you can call Neverland home, too. 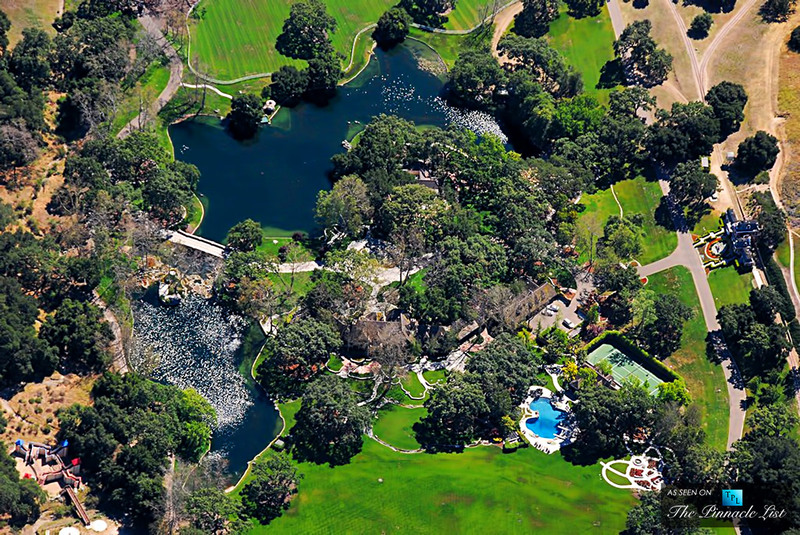 Michael Jackson’s Neverland Ranch is still available. Although the name of the property has reverted back to Sycamore Valley Ranch, the flower clock that spells out “Neverland” has been restored. Interested? 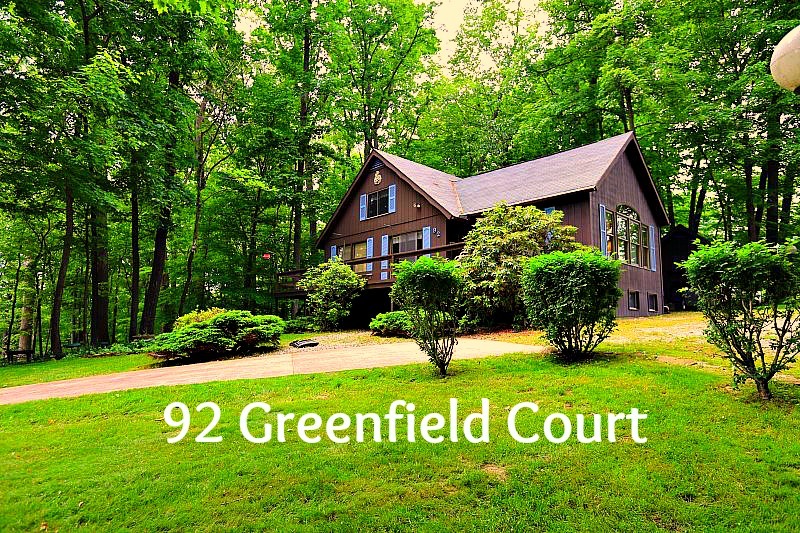 Take a peek here at this amazing property. The ambiance of living in a lakefront home is like none other. You're not restricted to the confines of a white picket fence; rather, you're met with the beauty and openness of the water. Waking up to the sparkling Apple Valley lake, the beautiful morning chorus of the birds, the smell of fresh-cut grass is something that must be experienced first hand. Have you ever vacationed at a spot such as the Outer Banks or another oceanfront place? How relaxing is it? How beautiful is it? Living on Apple Valley Lake, you don't have to pack up your things and go home, because it IS home. Visit our Lakefront listings today and Toth and Team will help you call Apple Valley your home! 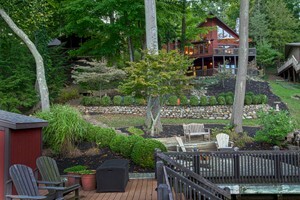 Improved Price on Apple Valley Lakefront!